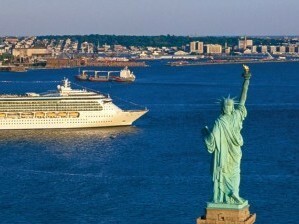 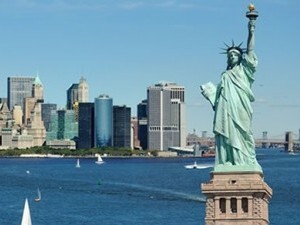 New York is the city that never sleeps, the Big Apple, full of interesting places, people and cruise ports. 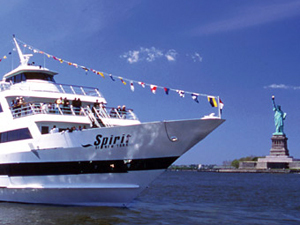 Because of the city’s proximity to the Atlantic Ocean, it is home to several cruise lines and acts as a port of call for many others. 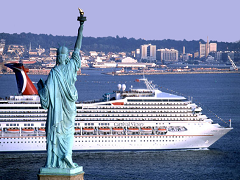 Bermuda cruises from New York are quite popular as four different liners offer this route.